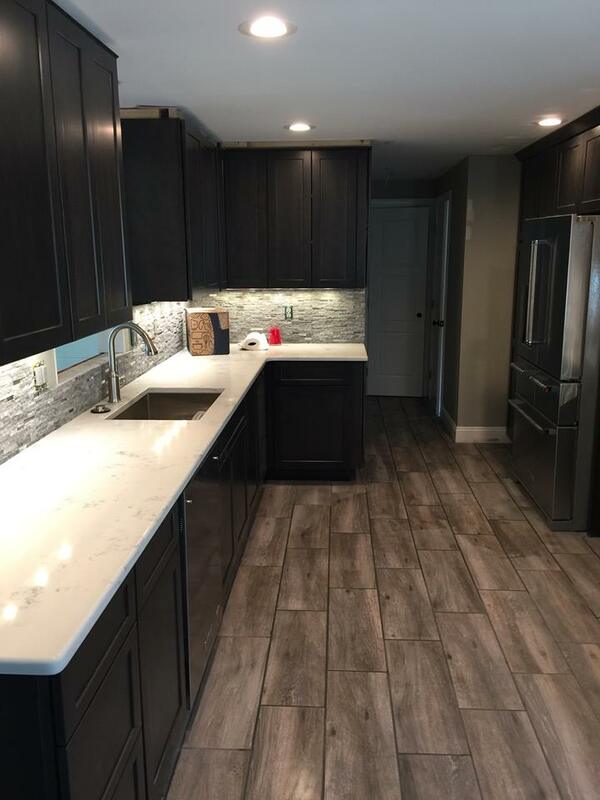 Many people come across the same question when it comes to considering new renovations in their home: what should be done first, the kitchen cabinets or the hardwood flooring? As with most things, there is no one answer. Every customer’s situation is different depending on the other factors involved. Here are some items to address before making the final decision. Do counter tops sound boring to you? Well if you’re considering remodeling your kitchen or bathroom, you know they can be one of the most interesting and beautiful components of your kitchen. The variety of countertops is quite extensive, but two options rise to the top of the list – concrete countertops and natural stone countertops. If you find that you’re having a hard time deciding between the two, consider the durability, beauty and look you are trying to achieve. Any home remodel is likely to be beneficial in adding value to your overall real estate worth. However, kitchen remodeling has gained popularity over the past few years and has been known to deliver an impressive return on investment for the homeowner. 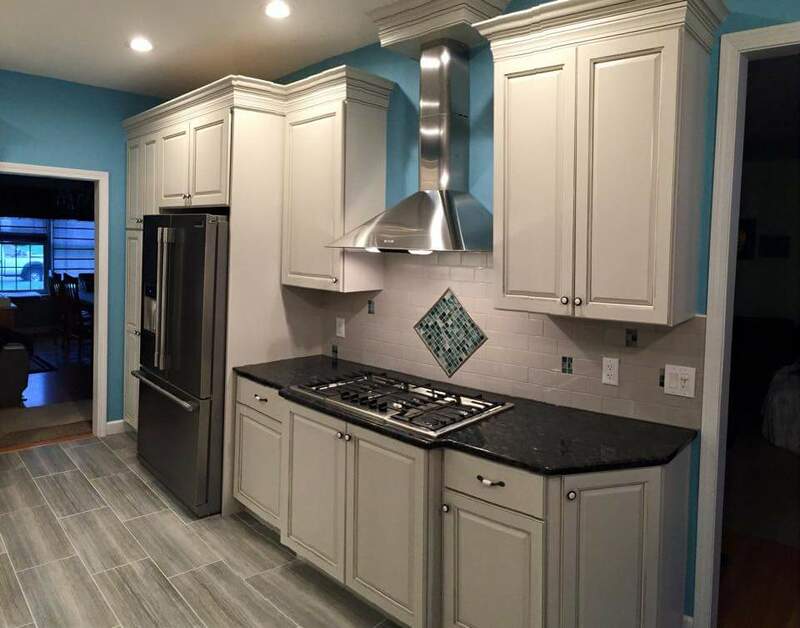 A full kitchen remodel can bring new life to a home as well as an increased value if the homeowner decides to sell later on. If you’re in the market for new wood cabinets, you may be wondering what your options are before you decide to install new cabinetry. Although the main deciding factors should be your ideal style and budget, getting to know wood cabinet options is never a bad idea because you will be an informed consumer when it comes time to purchase and have new ones installed. Wooden cabinetry comes in many different shapes and styles. Although dependent on your specific renovation budget, custom wood cabinetry can be an excellent way to bring beautiful design to your home. Custom wood designs are often more expensive than their semi-custom or stock cabinet counterparts, but are often longer lasting and can be designed to fit your specific design and functionality needs. Your kitchen is the heart of your home and should be both beautiful and functional. As you plan your kitchen remodel, you’ll probably consider whether you should stick to stock cabinets or choose custom cabinets. Consider your options carefully. Kitchen remodeling is a big job that requires an expert contractor to carry out. If you’ve never hired a contractor before, you may be wondering where to begin. When deciding which expert to hire, ask these five questions first. If you’ve been thinking about investing in wooden custom cabinets for your home, you should know – not all woods are created equal when it comes to home design. 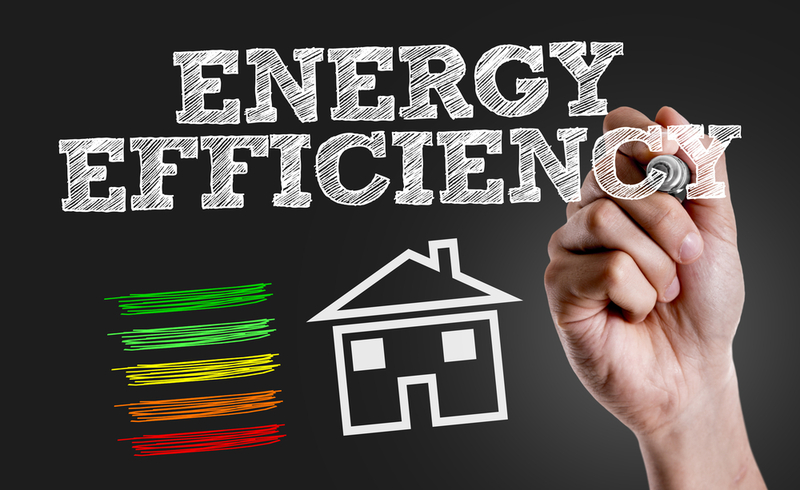 This is something you definitely need to consider while deciding which materials to use for your new cabinets, as the option you choose can affect everything from the appearance of your new installation to its durability and how it functions over the years. Therefore, you should take the time to learn a bit more about the most common wood types used in cabinetry before deciding on which wood is the right wood for your needs. A kitchen makeover is a rather intense undertaking. There are so many decisions to be made. One thing you must think about is the cabinets. If you are looking for a way to make your kitchen really stand out and look good, consider custom cabinets. 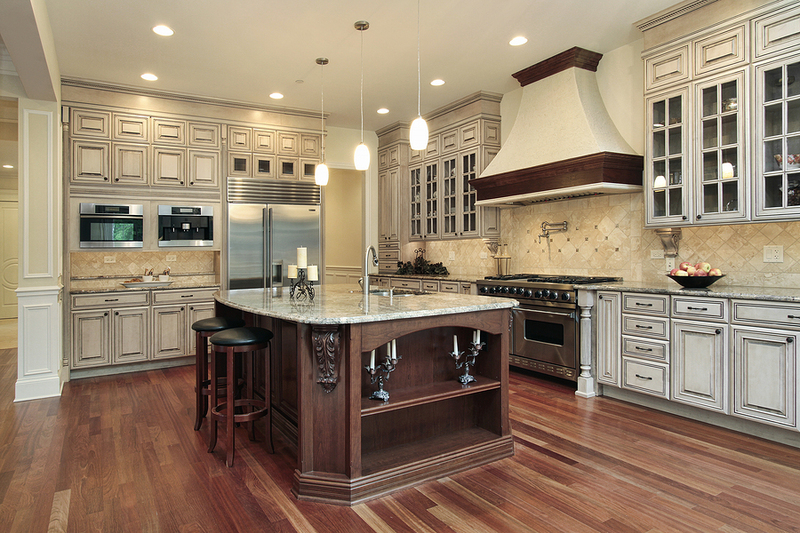 Cabinets that are custom-made are better than stock cabinets because they are made to higher standards. To begin with, they usually are made of plywood or solid wood instead of man-made wood covered in vinyl. This gives them a richer look. Additionally, they can be made to fit any space. If you have an odd sized area or need tall cabinets, this is big bonus. You won’t have awkward spaces or gaps. Stock cabinets are made to specific sizes, so if you can’t fit them in your space, you probably won’t be able to get the overall clean look you desire. 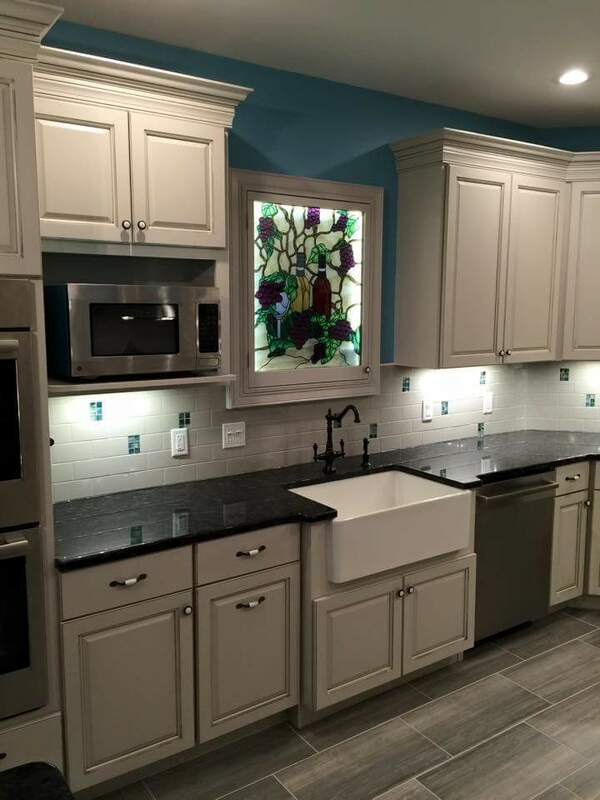 Custom kitchen cabinets are also completely customizable. What this means is that you can choose the shelves and drawers to meet your needs. You can also choose the cabinet sizes that work best. 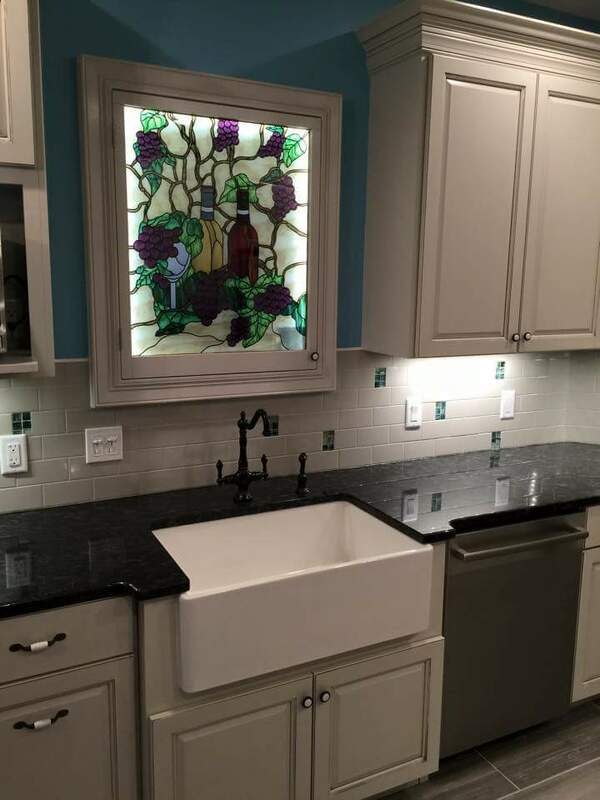 You can even add in special areas to hold your appliances or lighting under the cabinets. This gives you the chance to truly design your kitchen cabinets to function exactly how you want. The look is also something that you have a lot of control over. Whether you want a certain wood or you are interested in something less traditional, like glass, you can choose what the cabinets look like. If you have special decor touches you want, then you can make them happen with custom wood cabinets. When you are remodeling your kitchen, you have many decisions to make. One of those decisions should be to choose custom cabinets that will allow you to really make your kitchen look the way you want. With so many options, you can finally create the kitchen of your dreams. If you’re ready to jump into a kitchen renovation, give us call. 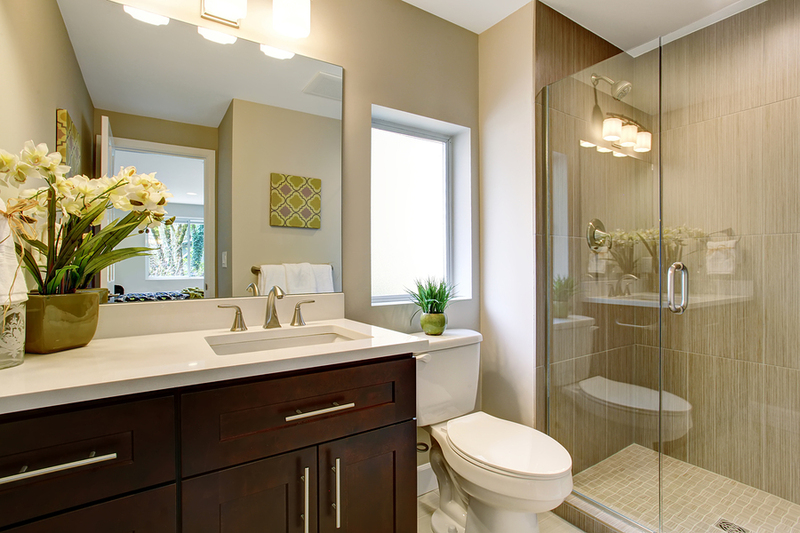 At Carson Richard Kitchen & Bath we are happy to provide renovation designs, ideas and effective installations to make sure you’re remodel is the remodel of your dreams. For more, click here for a quote.